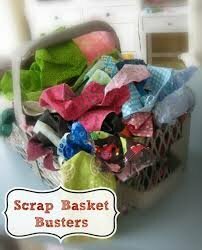 "Scrap Nuts" for quilting fun and stash demolition. Scrap Nuts is an opportunity to get together with like minded quilters who enjoy the challenge of creating quilt tops from a great variety of fabrics from our stashes. Exchanging scraps and buying new fabric is always an option. We will have monthly specials.